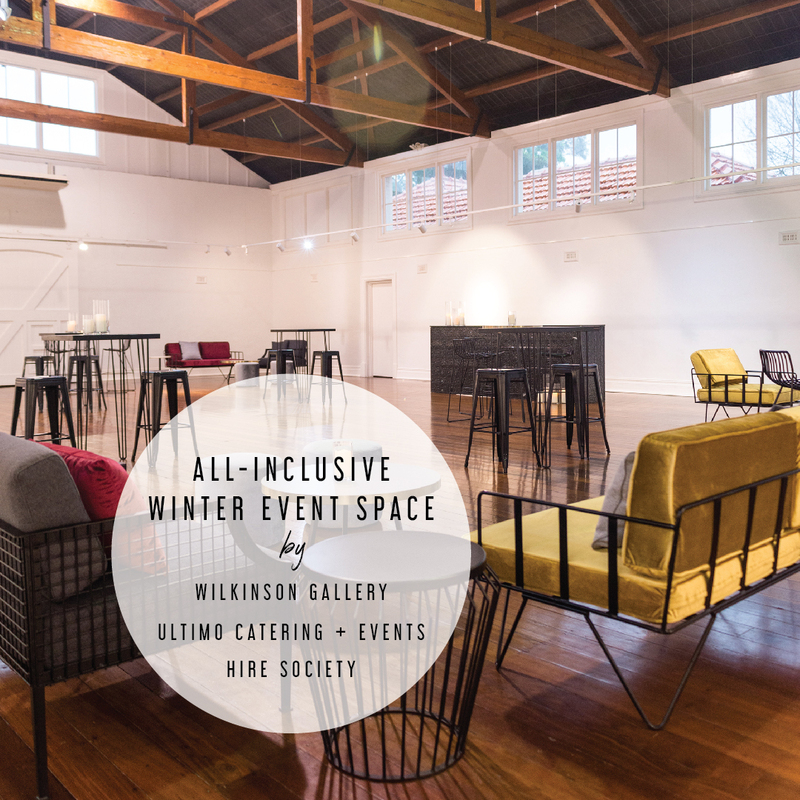 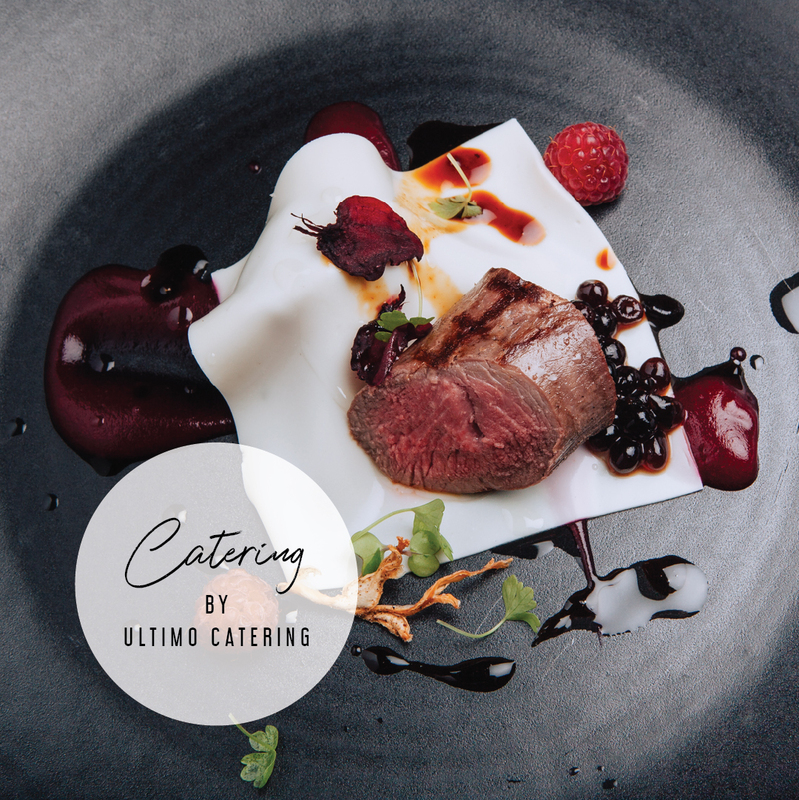 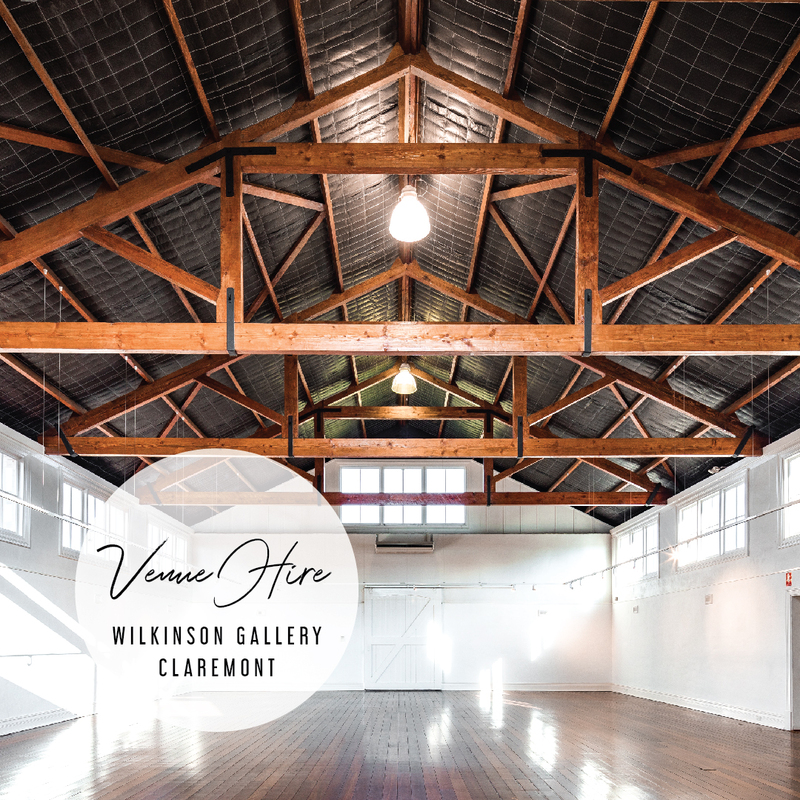 Ultimo Catering + Events in conjunction with Hire Society, Vasse Felix & The Wilkinson Gallery are excited to announce our ‘Winter At Wilkinson’ pop-up venue. 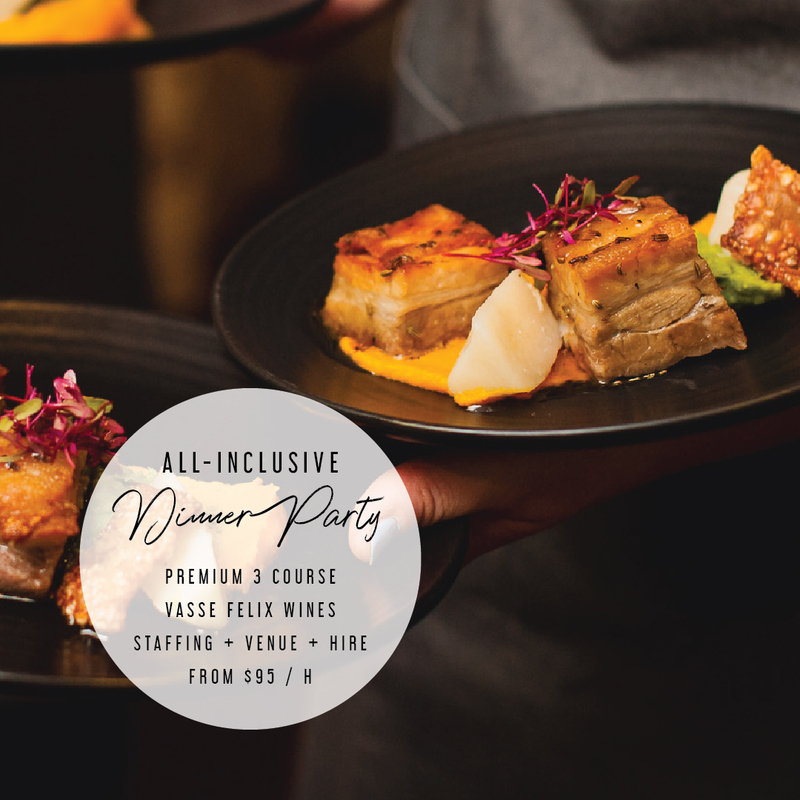 This is an exclusive ‘Winter only’ offer and an opportunity to hold a premium function at a price that wouldn’t be possible any other time of the year. 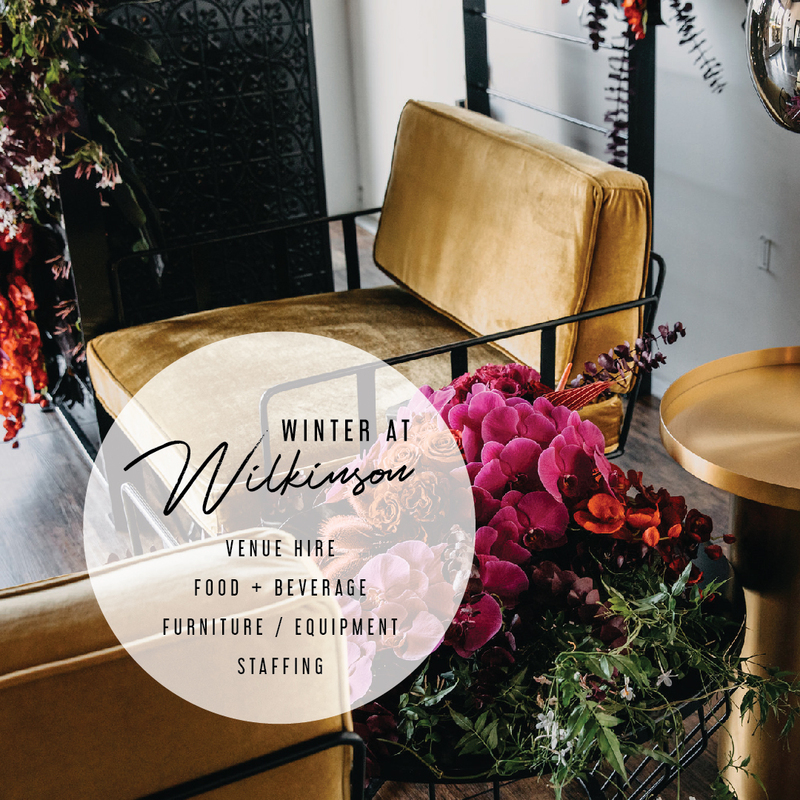 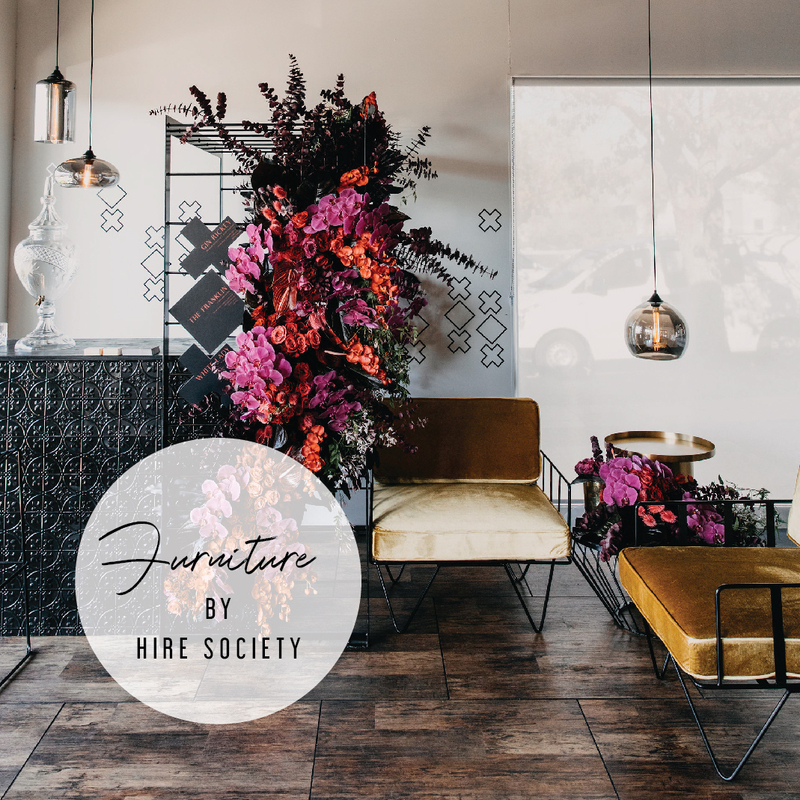 Our package includes everything you need, with top of the range catering, beverages, furniture, venue hire and staffing from some of Perth’s most trusted suppliers. 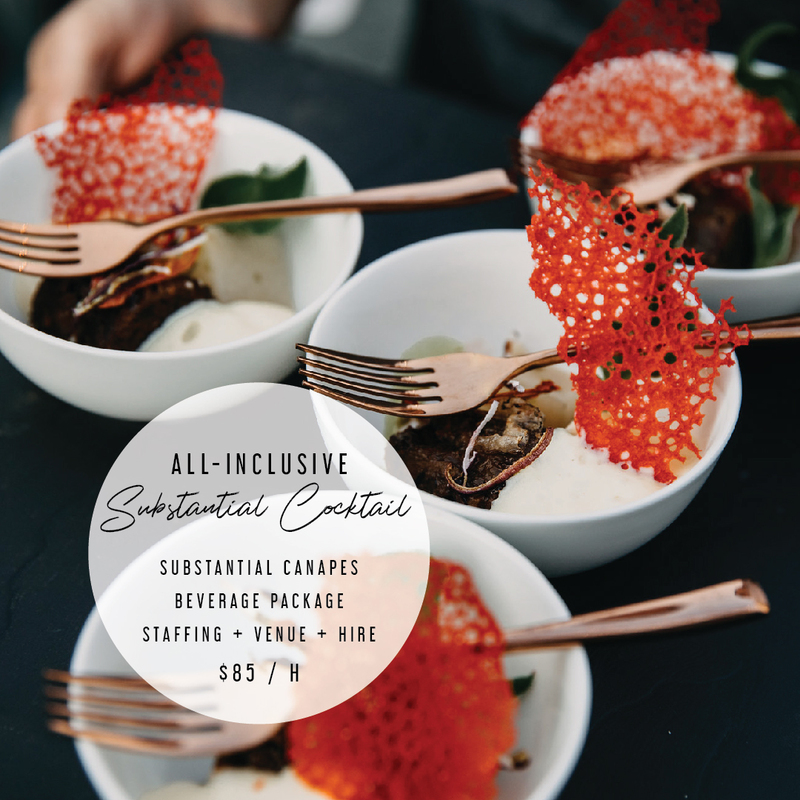 All inclusive packages starting from $64 / person. 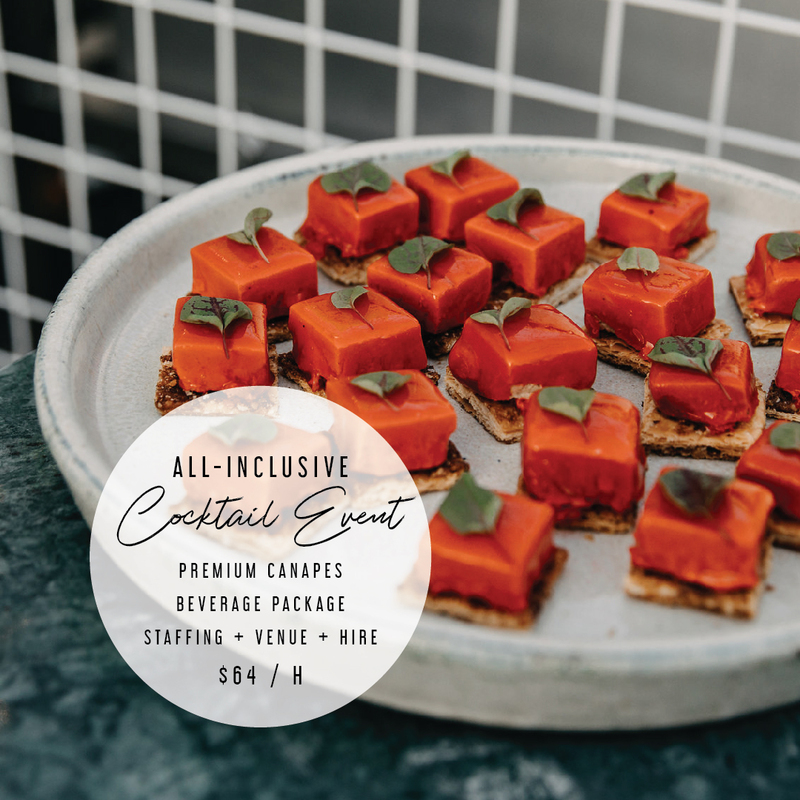 Transport your guests to the city of New York with our fully furnished event space, located in the peaceful suburbs of Claremont. 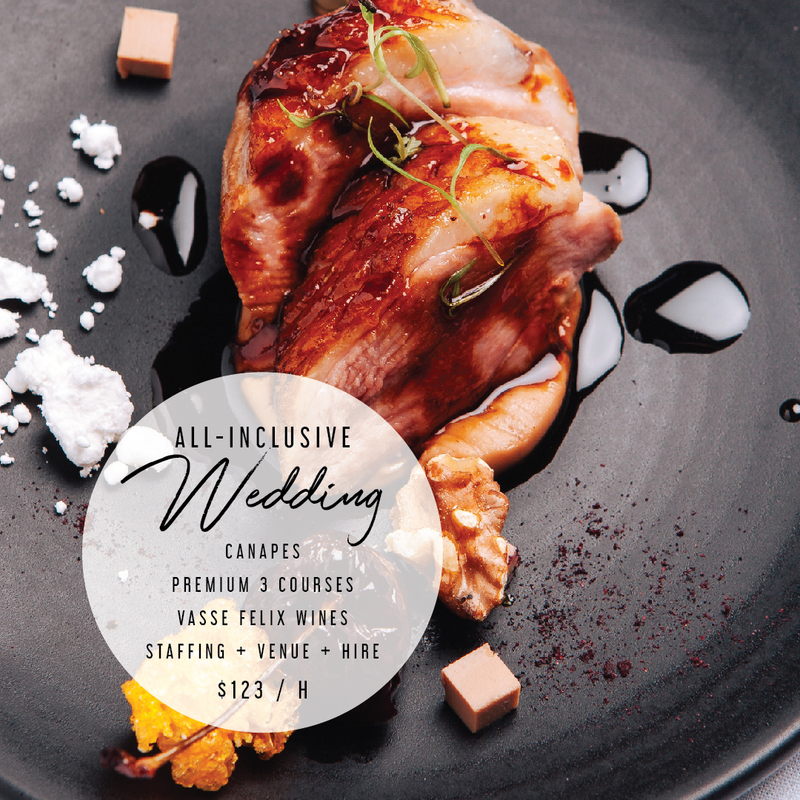 Menus include bold Winter ﬂavours and the finest West Australian produce.